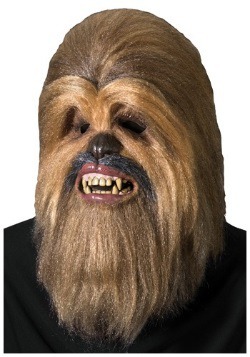 We don't think we're going to find much argument when we admit Chewbacca is one of our favorites. He is, after all, Chewie! 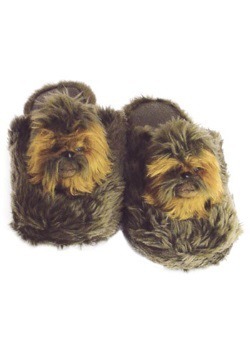 You've probably let out a wookiee roar of your own every now and again, so we think it's time you oughtta up your ante. 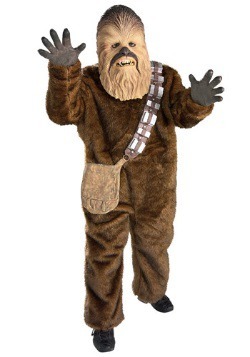 It's time to get you into a wookiee costume. And, naturally, we've got just the thing. 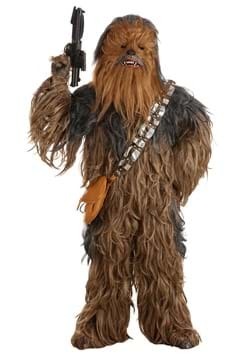 We gotta get you into this Solo Star Wars Story Chewbacca Costume! That's right, we're sure you're energized by the newest entry in the long-running Star Wars sagas, and like most, we thought the action from Solo was tops. Of course, it's the Han Solo origin story, so he meets Chewbacca and they go on their first adventure. 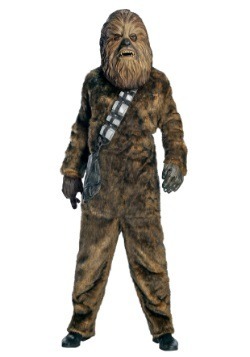 And you'll be up for all of the action when you suit up in this Chewie costume straight from the movie! 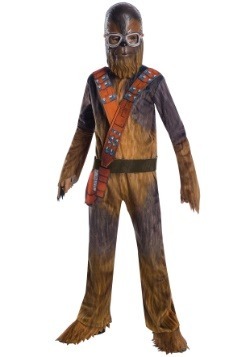 Star Wars officially licensed, this costume comes from our friends at Rubies Costume Company. 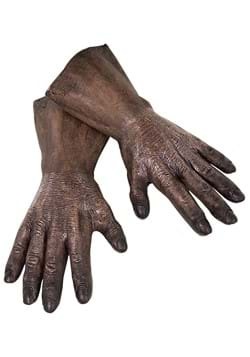 It's designed as a fully printed jumpsuit, which is a comfy alternative to a faux fursuit. 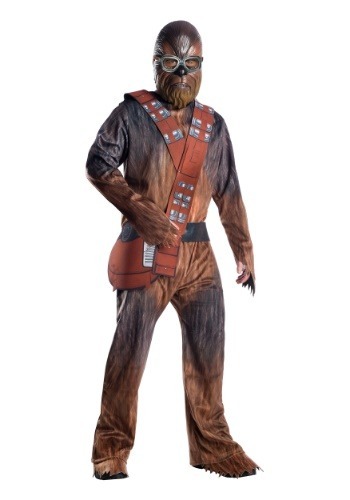 The sublimated print looks just like Chewbacca's fur and it comes with a fabric bandolier/side pouch to wear over the suit. The plastic mask completes the Chewie effect and it depicts the character wearing goggles just like in scenes from Solo: A Star Wars Movie action! Of course, we're the purveyors of all things fun here at FUN.com, and costumes are most certainly part of that equation. 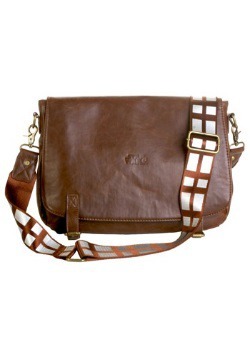 So, we'd say that we're one stop Star Wars shopping! Get yourself all the latest apparel and collectibles from your favorite movie saga, and then get your Halloween costume shopping done, too. Go on, let's hear that wookiee roar!